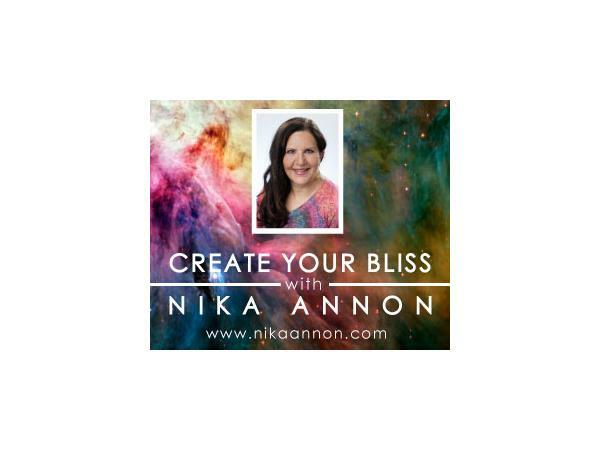 Create Your Bliss w/Nika Annon (www.createyourbliss.com) Interviews Shamanic Practitioner, Liv Wheeler (www.AncestorBridge.com). She is a bridge, a conduit of wisdom and guidance from the other side. Liv helps people to connect with their loved ones, as well as spiritual guardians and allies on the other side. A realm that she's particularly connected with is the Kontomble realm, the dimension of the 'little people'. Liv is a voice for the 'little people', a Kontomble Voice Diviner. Transmitting their wisdom and guidance to people on this side. 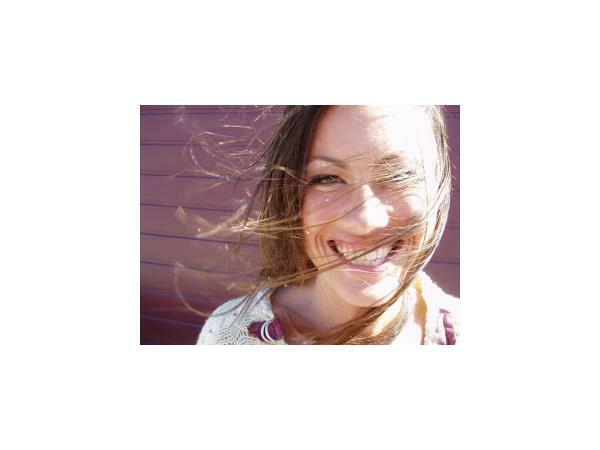 She does this through one-on-one phone sessions, as well as working with larger groups of people, who gather to hear from the 'little people'.